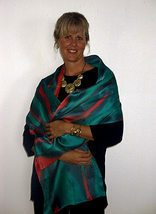 ​Wear a Work of Art that Celebrates You! The truth is I have always loved clothes! From my childhood days of playing dress up in my gramma's hats and high heels, I thought clothes were fun. In high school I learned to sew and made most of my clothes, including my prom dresses. In every decade I've loved expressing who I am through my clothing. It's not about trends so much, as it is about dressing in YOUR UNIQUE STYLE. My first job as a teenager was selling clothing in a small boutique. It's no suprise that I grew my career as a costume designer, an image consultant, and now as a designer of wearable art. One of my clients called my work, Conscious Clothing because I intentionally put colors and fabrics together to empower women. I hope wearing my creations allows you to shine throughout your day. I aim to dress the Masterpiece within YOU so you will feel the BEAUTY of Being YOU! 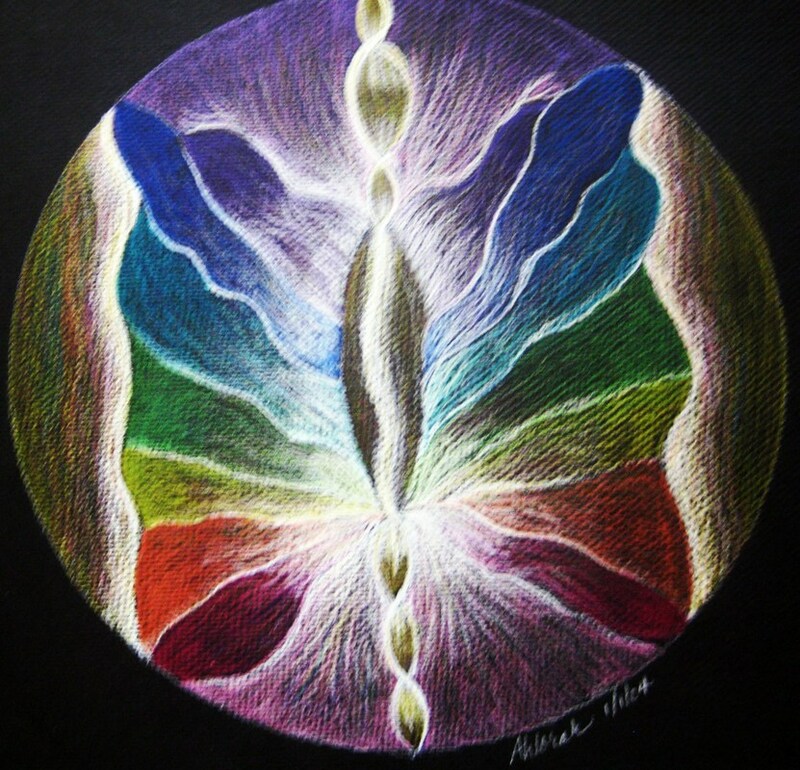 "Carol, Your work embodies the range of the Divine Feminine. 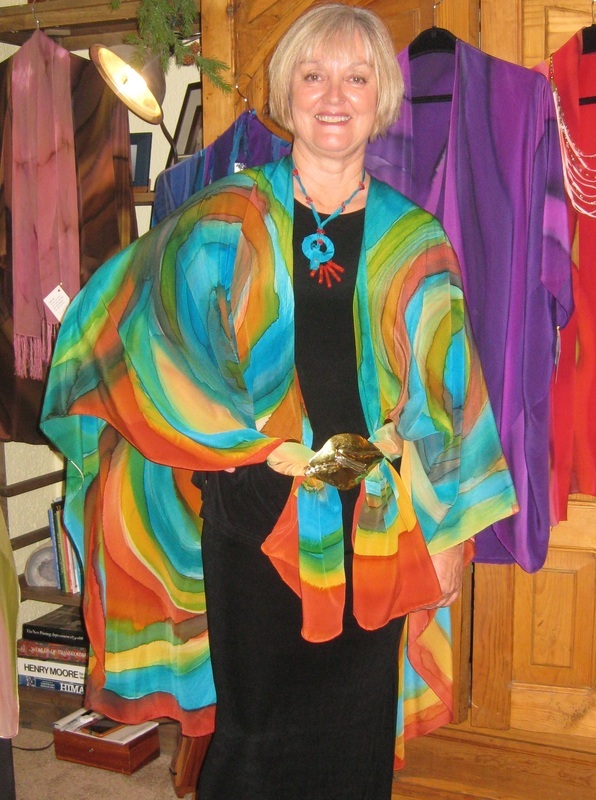 With the flowing grace of the silks and the abundance of the colorful rainbow, you share with women how to flow with their power in a graceful manner. 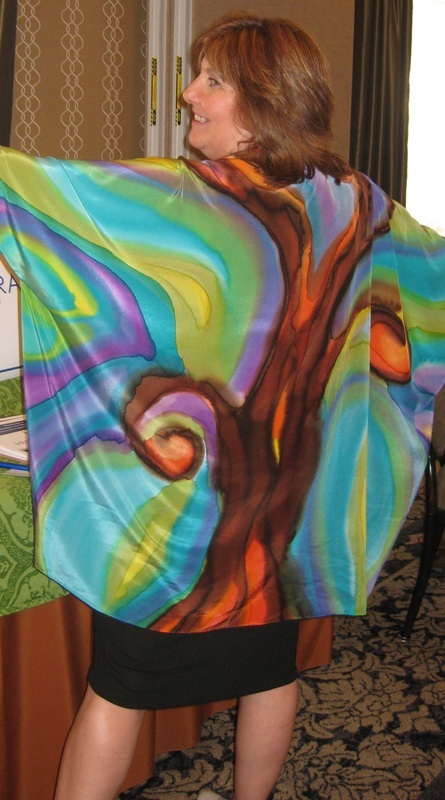 Your silks capture the essence of the high visionary with creativity, color, grace, and inspiration. Your work supports the Dreamer and the Doer."